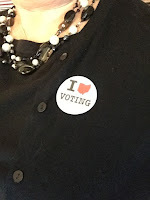 Today Ohio is having its primary elections. 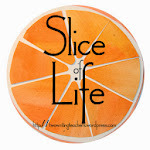 Much has led up to this moment – watching debates on TV, news broadcasts sharing snippets of candidates’ sound bites, newspaper articles and endorsements, friends on social media weighing in with their viewpoints, people leaving campaign flyers on doorsteps. I took these primaries seriously, and headed to the polls knowing that my vote counted and would make a difference. This is the foundation of our democracy. We each get to vote in ways that will guide our communities, our states, and our country. It is a right I cherish. Imagine my surprise when the ballot that showed up was not the one for the party I had declared. This was brand new territory for me - what to do? I caught the attention of one of the precinct volunteers, and shared my dilemma. I wanted to vote but this was not the ballot I needed. Turns out to cancel this ballot, they needed to have both a Republican and a Democrat volunteer present when the “Cancel Ballot” procedure is done. My booth got very crowded, very fast. We had a Republican, a Democrat, another poll volunteer, and me. I could see heads turning toward us as new people entered, and others were trying to vote at their booths. I’m sure many thought it was a lot of fuss over nothing. But I knew better. After my incorrect ballot was finally canceled, I had to go back and get in line to receive a new ticket to vote that had the correct party listed (note to self – check the ticket before heading to vote next time). I was escorted back to another machine, and a ballot was loaded in the machine again. The people in the polling area would be correct in thinking that a lot of fuss had occurred. However, it was worth it. When I hit “Voting Complete” at the end, I felt a huge sense of satisfaction. I had exercised my right to vote, no matter what detours I had encountered this morning. What a privilege it is to have this right, and wear this sticker! It is a privilege! Good for you for wanting to do it right. Finally, you got to vote. What a process but what satisfaction you had in the end, Karen. I'm glad you got the change made, and voted. Thank you for voting, Karen. I caucused a few weeks ago & felt very proud that I did. So glad you noticed... and took the time to make it right!! 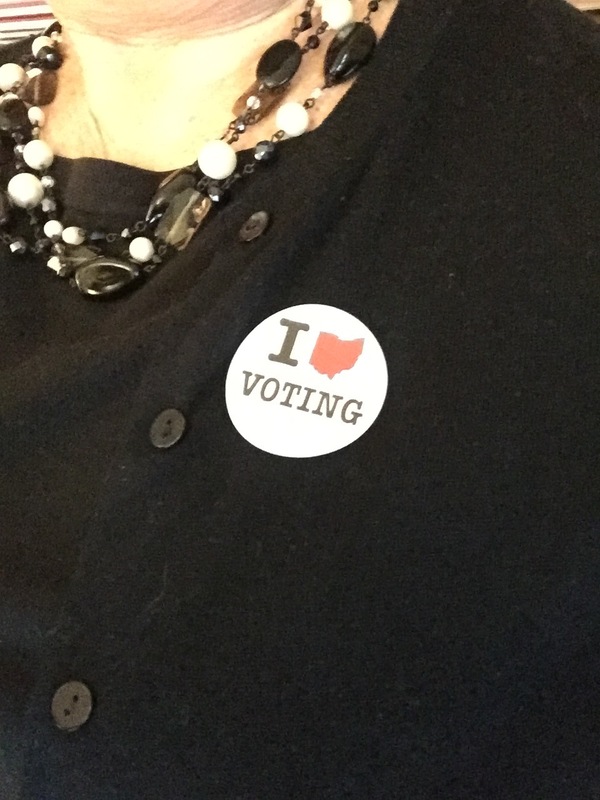 Love the sticker -- watching the votes roll in as I respond! That's quite a story. There needs to be a book about voting etiquette and what to do when something tricky happens. I'm glad you were finally able to vote with the correct ballot. Wow! You really did have to overcome a few detours to get to vote! Glad you persevered! I agree! There are so many in this world who do not get a say in their government - it is something we should not take for granted...especially in this crazy world! Glad you were able to get everything fixed and vote!